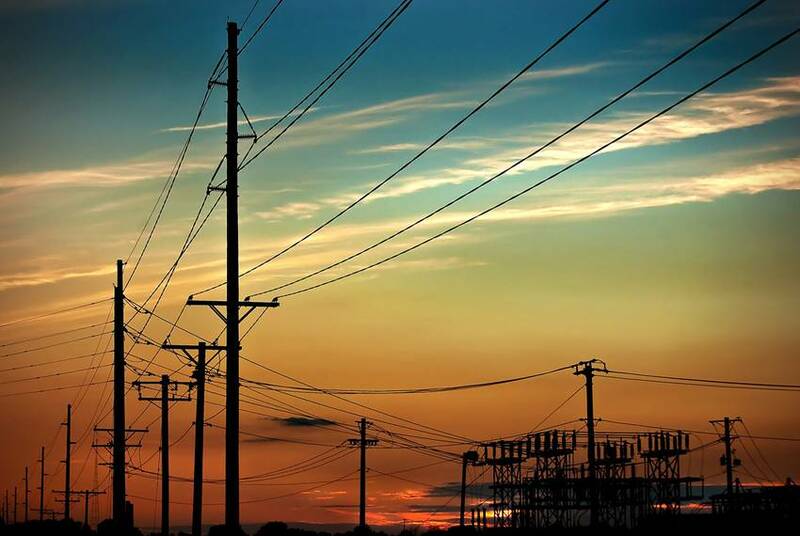 Texas regulators on Thursday approved the Ray L. Hunt family’s high-stakes plan to purchase and reshape the state's largest electric utility. But they added major revisions, prolonging the battle to own Oncor. 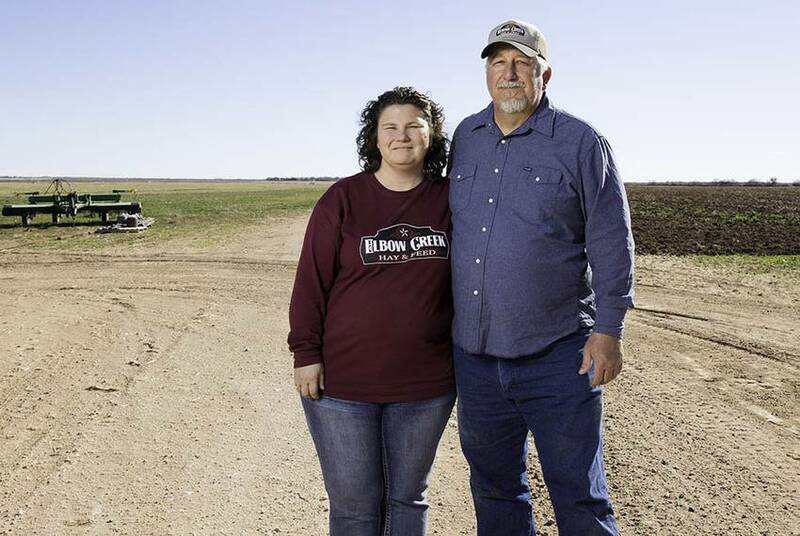 Texas regulators are moving closer to allowing the Ray L. Hunt family to purchase and reshape Oncor, the state’s largest utility. But the high-stakes deal remains far from forged. Texas regulators are expected to reveal Thursday whether they will sign off on the Ray L. Hunt family’s $18 billion plan to purchase and reshape Oncor, the state’s largest electric utility — a decision that will resonate more than statewide. 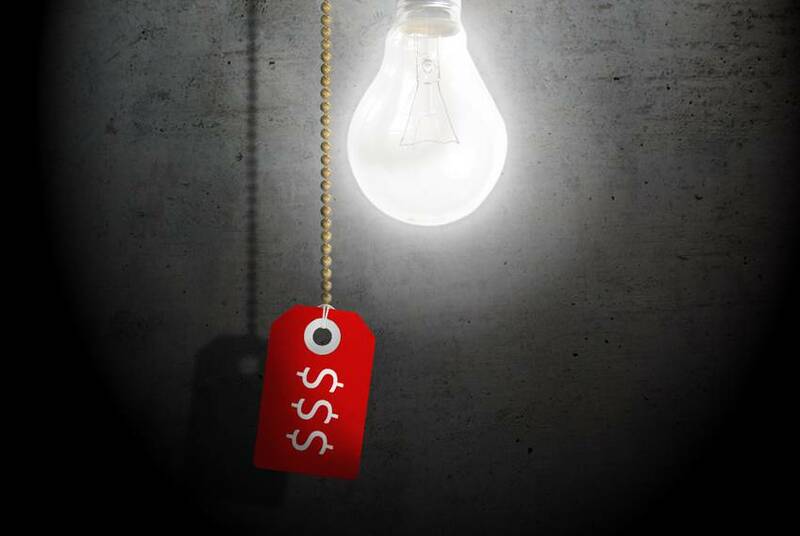 Texas regulators say they’re ready to crack down on power companies that try to rope consumers into buying electricity plans that are pricier than they appear. 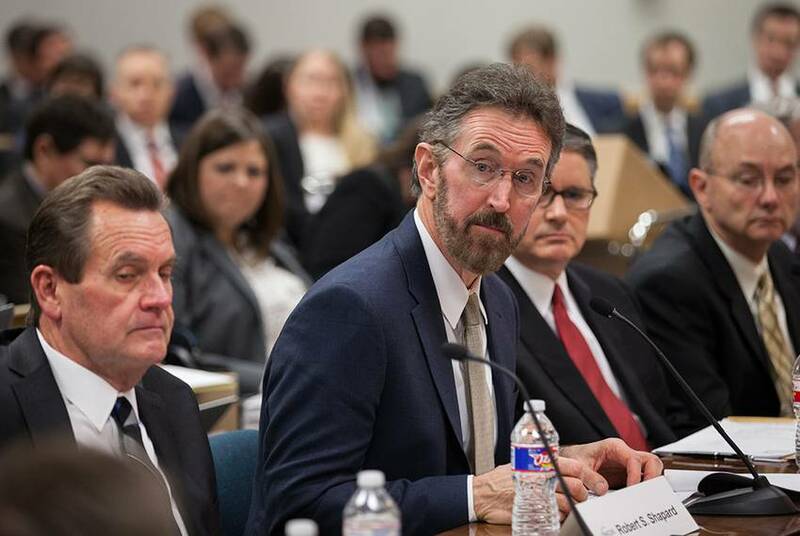 With a deadline for action looming, Texas regulators are struggling to make up their minds about the finer points of the Ray L. Hunt family’s $18 billion proposal to buy and reshape Oncor, the state’s biggest electric utility. 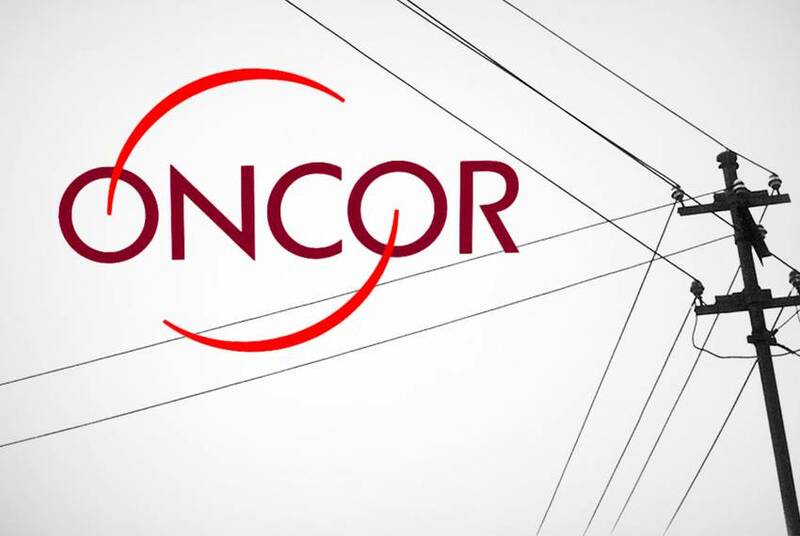 As Texas regulators weigh the Ray L. Hunt family’s plan to buy Oncor, the state's largest electric utility, and reorganize its corporate structure to save on taxes, at least one other giant utility is considering a similar move. 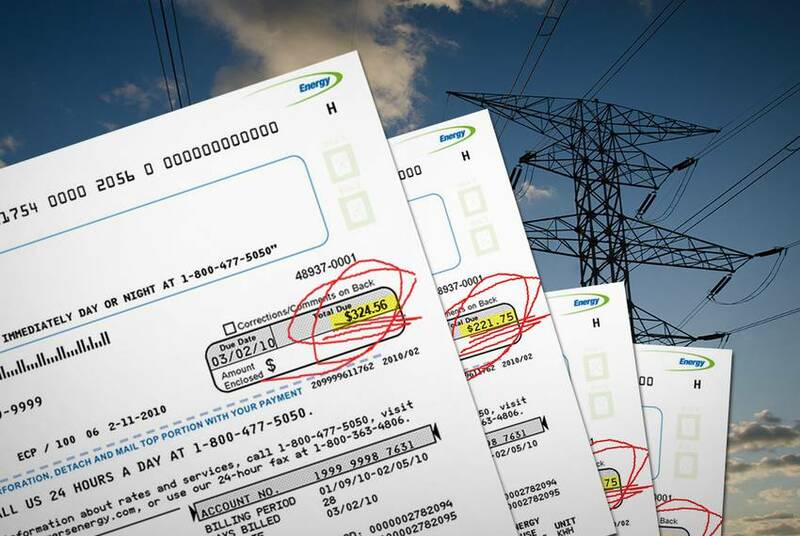 Oncor, the state’s largest utility, is warning state regulators that electric rates could increase for millions of Texas customers if they approve a complex reorganization plan offered by the Ray L. Hunt family. 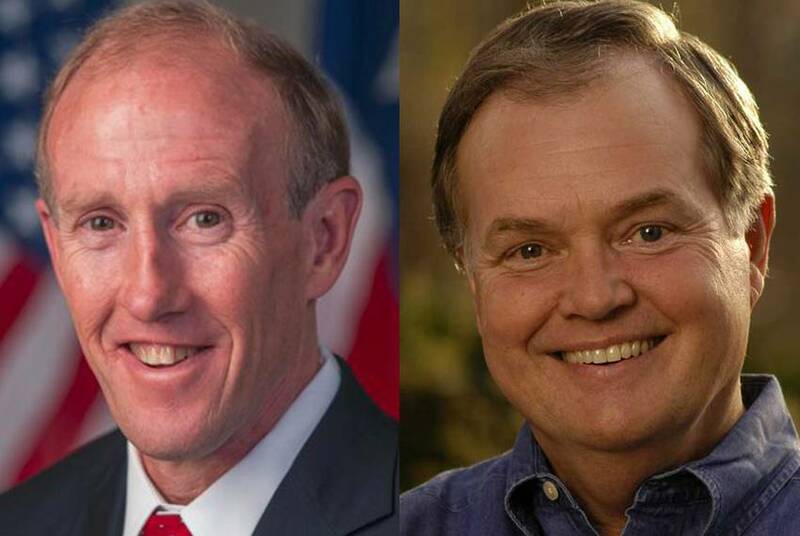 Top officials at Oncor, Texas’ largest electric utility, aired concerns on Monday with Dallas billionaire Ray L. Hunt’s $18 billion proposal to take over and reshape their company. Former Gov. 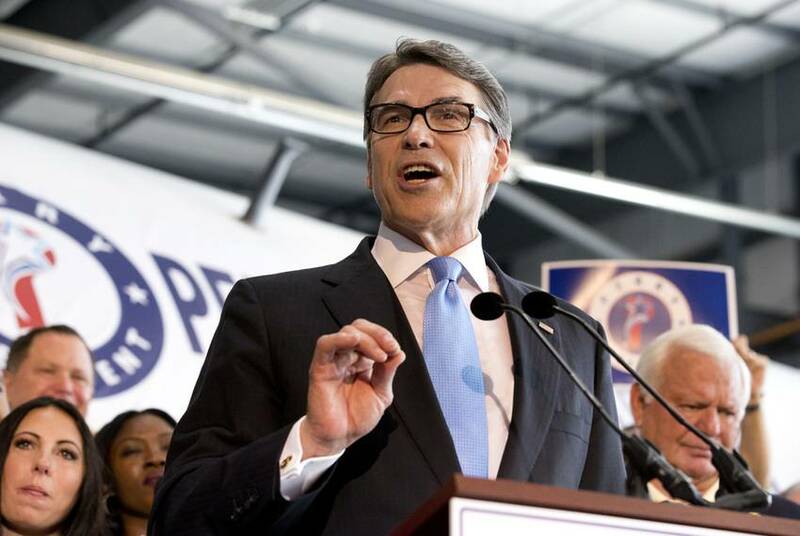 Rick Perry is raising concerns about Ray L. Hunt’s proposal to buy Oncor, state’s largest electric transmission company — speaking out as Texas regulators prepare to kick off hearings on the mammoth deal. 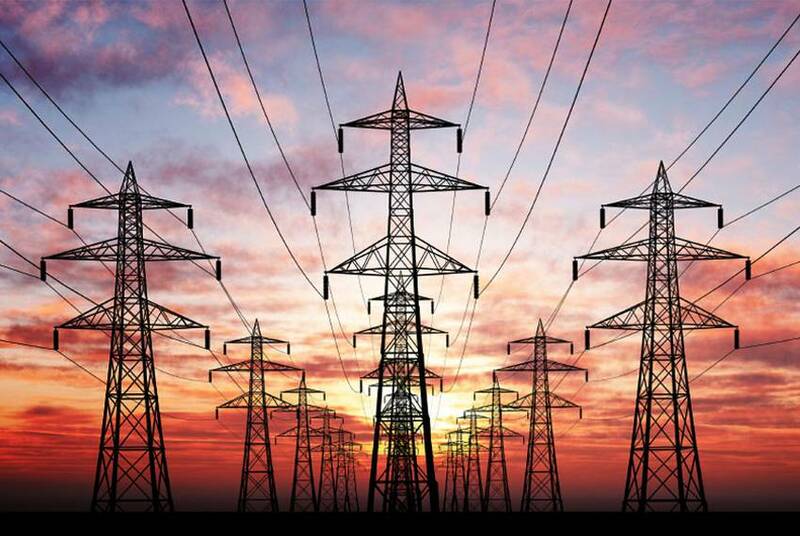 America’s biggest retiree group wants state regulators to reject oilman Ray L. Hunt's proposal to buy the state’s biggest electric transmission company, suggesting it will shift wealth from everyday Texans to rich folks in suits. 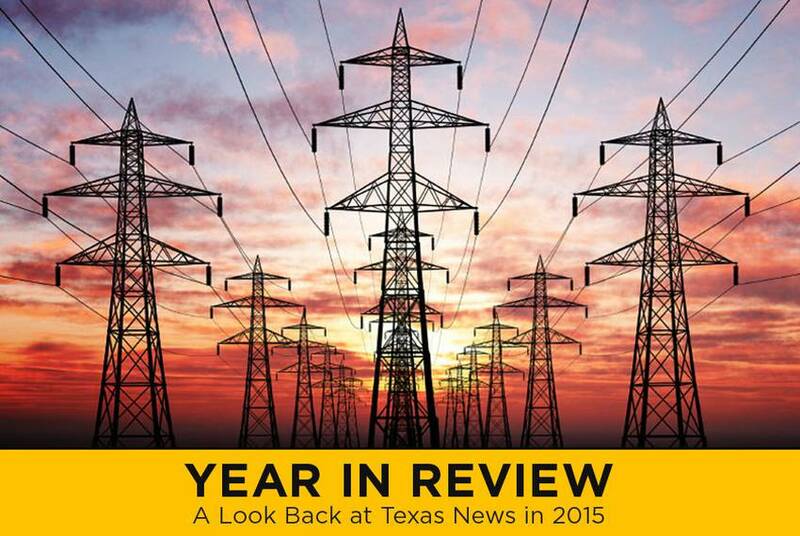 Texans could hardly avoid the doom-and-gloom headlines about plummeting oil prices in 2015. But that was far from the only major storyline in energy this year. 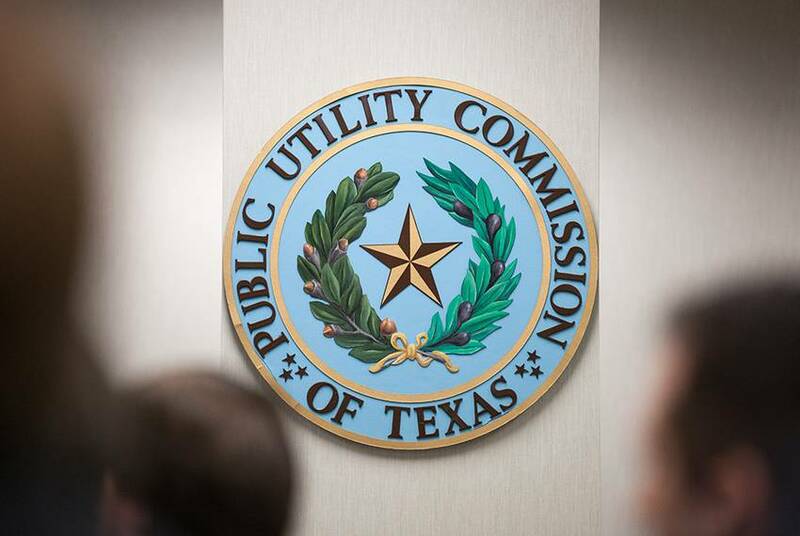 Experts at the Public Utility Commission of Texas are urging its three commissioners to reject plans by a Dallas oilman and real estate tycoon to take over the state’s largest electric transmission company. 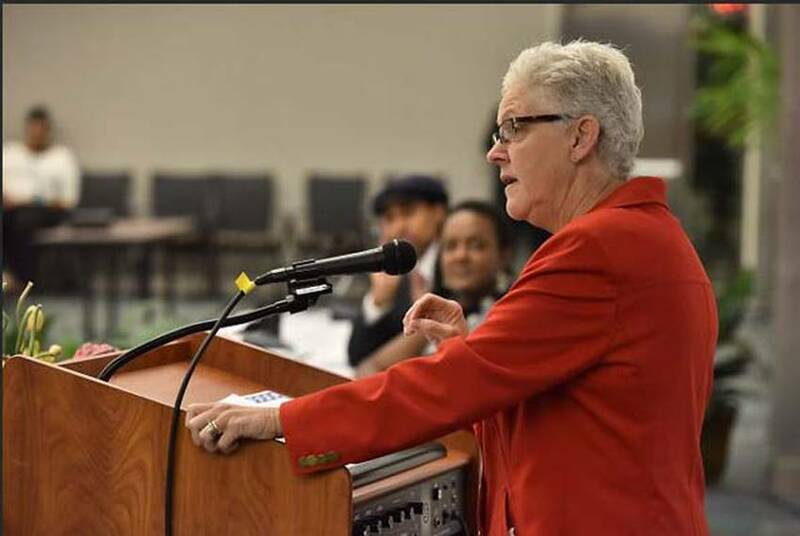 A federal bankruptcy judge has signed off on a plan break up key pieces of Energy Future Holdings — a major step in the conglomerate’s effort to shed tens of billions of dollars in debt. 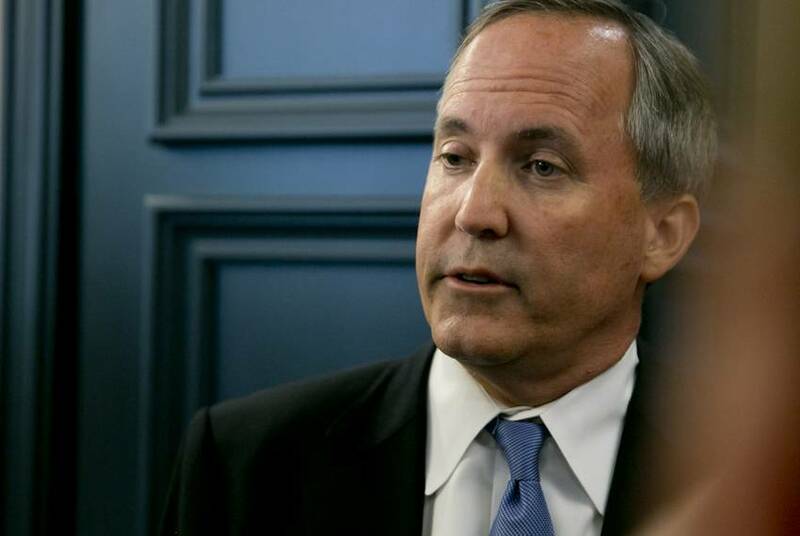 A group of minority investors is threatening to derail a plan to lift Texas’ biggest power conglomerate from one of the largest corporate bankruptcies in American history. 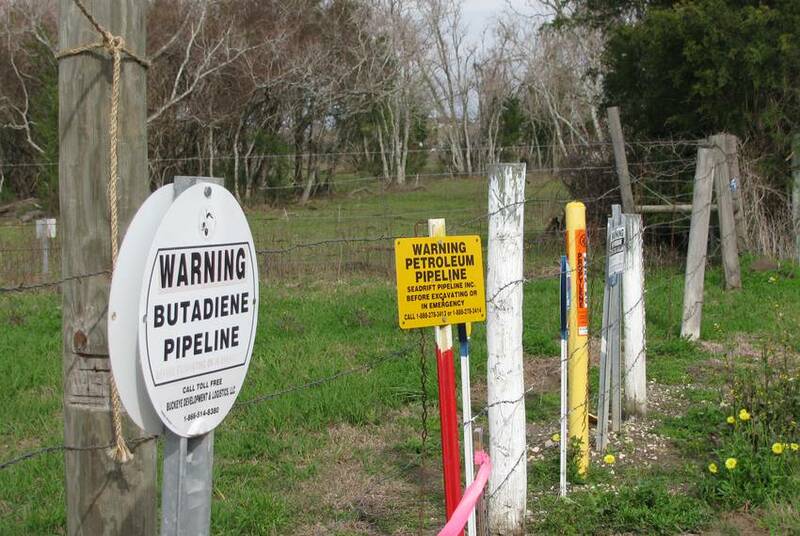 Texans are griping less about their electricity providers, but a sharp spike in complaints against one small company may affect oilman Ray Hunt's $18 billion bid to take over the state’s largest electric transmission company.